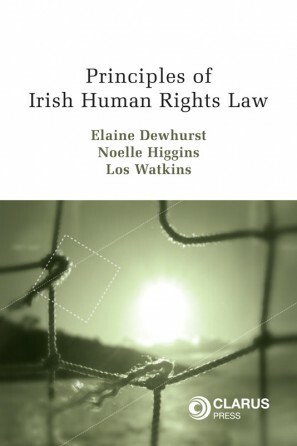 A user-friendly handbook on mooting specifically tailored for those involved in mooting in Ireland. 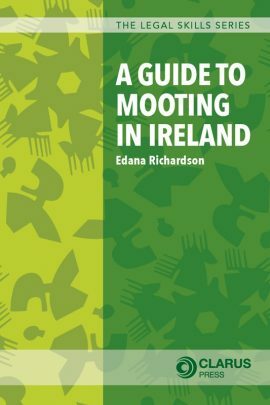 A Guide to Mooting in Ireland provides a user-friendly handbook on mooting that is specifically tailored for those involved in mooting in Ireland. Mooting can help to build important skills in research, drafting and the construction of persuasive arguments that are relevant both to academic study and professional life, within and outside of law. 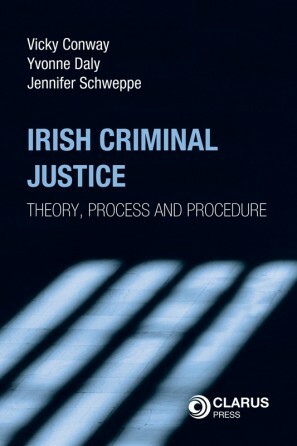 This book uses worked examples and practical tips to help to build those skills by examining in detail each stage of a moot. 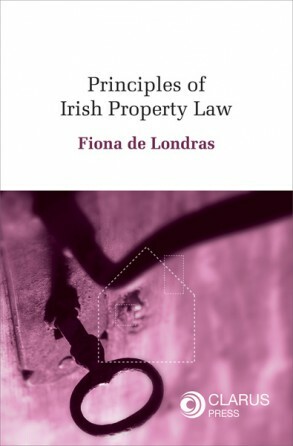 It addresses techniques for understanding a mooting problem question, how to structure and enhance written and oral submissions and what to expect in a moot court scenario. It also discusses the organisation of mooting modules and competitions. 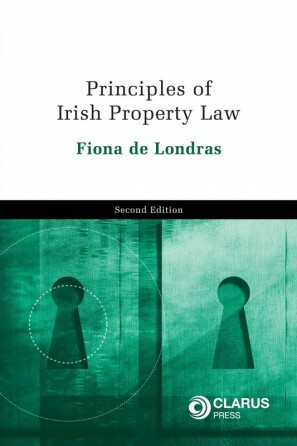 In this way, the chapters of A Guide to Mooting in Ireland can be read sequentially or referred to individually where specific guidance is needed.